Joseph Studios is excited to report that we have been named to Clutch’s annual list of top B2B service providers. 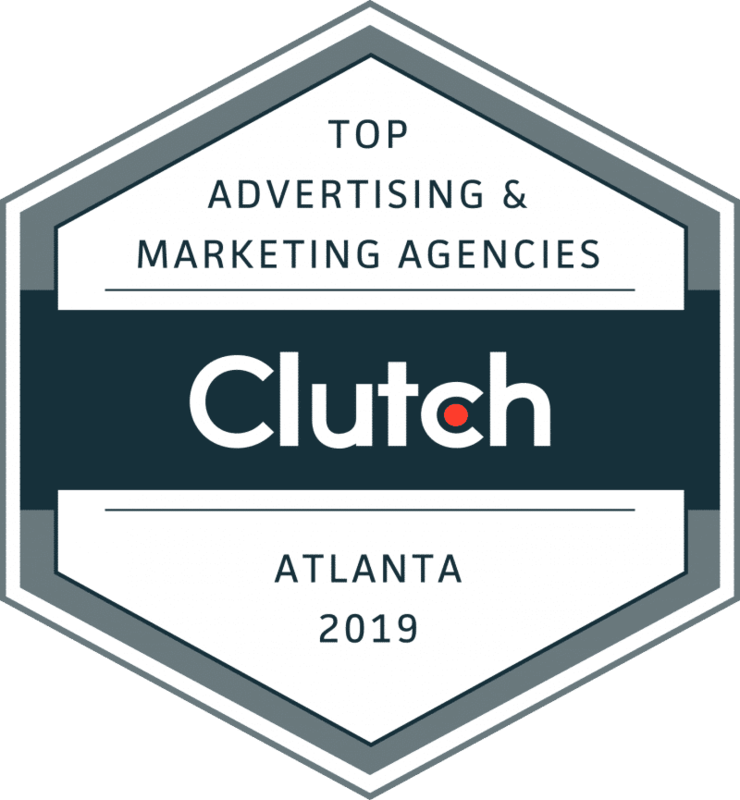 We are proud to stand out in one of their most competitive categories as one of Atlanta’s premier affiliate marketers. Specializing in influencer marketing, public relations, and digital marketing, our mission is to deliver these services in a way that focuses on connecting your brand to potential customers in a manner that is as genuine and natural as possible. Clutch is a B2B ratings and reviews website located in Washington, D.C. 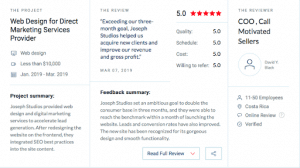 They independently collect feedback from past clients of the companies registered on their site to form an unbiased account of previous projects. Clutch performs detailed interviews with the clients that cover the full course of their relationship with each vendor. The reviews, along with work portfolio, market presence, and types of clientele, allow Clutch to evaluate the companies and rate them. Companies are then segmented by their geographic location, the field of expertise, and proven skills. We take pride in keeping our clients satisfied and knowing that we help them become more successful. As a result of our Clutch ranking, we are also found on The Manifest’s list of the top event marketing agencies. A second site operated by Clutch, its goal is to post business news, insights, and best practices to help businesses grow. A large portion of their content comes from conducting surveys and publishing the findings. Clutch’s third site was recently launched and is called Visual Objects. Digital marketing companies and other vendors can use the site to advertise their portfolio. This allows more potential clients to see the style and quality of their work and makes a strong case for themselves during the hiring process. We would like to thank Clutch for recognizing us with this award and giving us an opportunity to connect with other businesses. Daniel, our CEO, said, “This award is a significant milestone for my firm, and it helps solidify that we care deeply about our clients and their success.” We would also like to thank our clients who vouched for our work. Throughout the rest of 2019, we look forward to growing these existing relationships and developing others with new partners. If that might be you, contact us today!